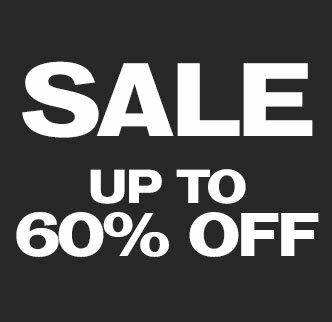 UP TO 60% OFF EVERYTHING! 40% OFF ALL MENSWEAR* INCLUDING SALE! SHIPPING TO IRELAND? PREMIER DELIVERY NOW AVAILABLE! UNLIMITED NEXT DAY DELIVERY FOR A YEAR - €11.99! 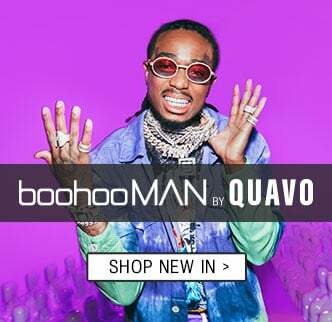 Introducing boohooMAN x Quavo. This season’s biggest collab will have you coming thru drippin’. 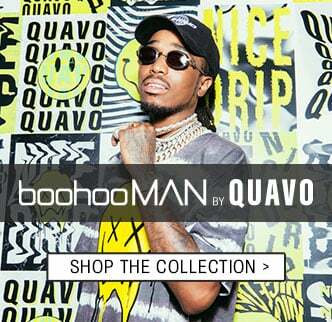 Quavo’s bold style and eccentric taste shows in every piece of the collection. 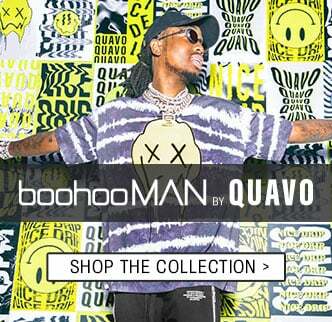 Expect statement urban streetwear with tie-dye taking centre stage in the form of double denim, coats, tracksuits and t-shirts. Psychedelic prints and 90’s silhouettes on tees, neon separates and bright velour two pieces keep the festival vibes strong. Accessories are key throughout; bucket hats, bum bags, peak caps, sliders, transparent PVC body bags and mesh utility vests are perfect finishing touches. 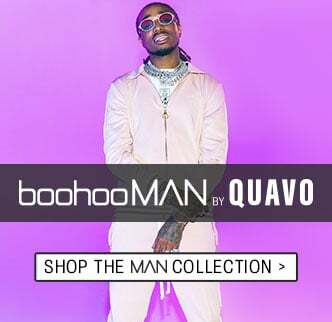 Go large with our Big & Tall Quavo styles available up to 5XL. PREMIER DELIVERY NOW AVAILABLE IN IRELAND – ONLY €11.99! We hope you are satisfied with all of your purchases but if you ever need to return an item, you can do so within 14 days from the date you received your parcel. Please note, we cannot offer refunds on pierced jewellery or on swimwear if the hygiene seal is not in place or has been broken. 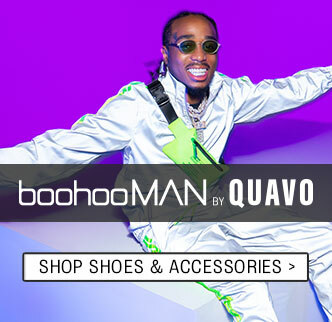 boohooMAN is a global online fashion retailer offering thousands of menswear styles so you can stay ahead of the trends. 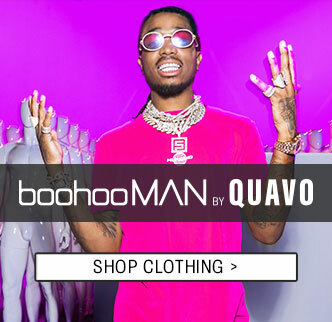 Shop from our range of items including t-shirts, jeans, knitwear, sweats, coats and accessories; if you want it, we're pretty sure we've got it! With hundreds of styles landing each week and regular trend updates you can be sure to get the latest. #betheMAN.